Join our Team at Buccaneers Gab Today! Are you a die-hard Bucs fan with a strong opinion? Have you ever dreamed of being a writer, or like posting about the Bucs and their trials? 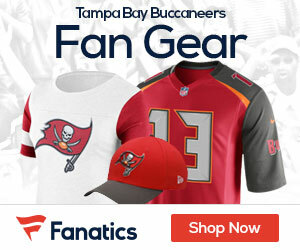 Then your shot to do it is here, as BuccaneersGab.com is one the biggest and best Bucs fan sites, and and is looking for new writers for the 2012 season and beyond. Share your stories and opinions with us, and be a part of one of the best Bucs fan sites out there. 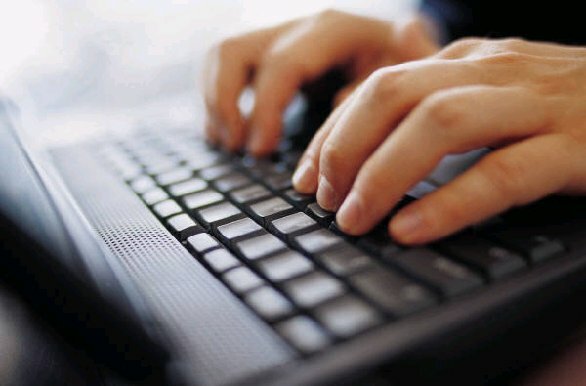 Simply send your name, email and desire to write for us to matt@nflgridirongab.com. Be a part of Buccaneersgab.com and share your thoughts on your team today! Please identify that you would like to write for the Buccaneers in the email! Experience with WordPress or any type of blogging background is encouraged – Thank you!